Grateful Dead founders Bob Weir and Phil Lesh announced their first-ever duo tour, featuring back-to-back acoustic and electric sets. 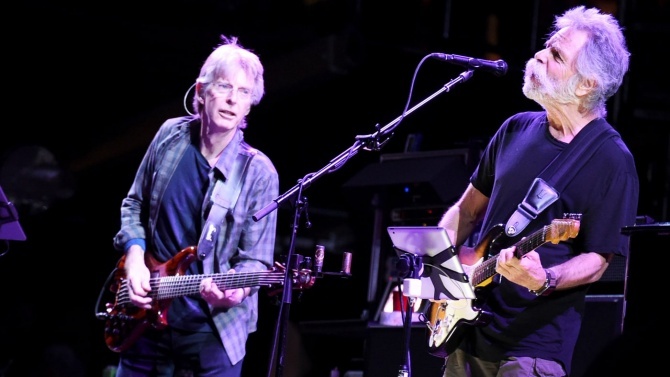 Bob Weir and Phil Lesh, two founding members of the Grateful Dead, announced their first-ever duo tour, promising back-to-back acoustic and electric sets featuring reworked versions of classic Dead tunes and solo tracks. The former bandmates will play six dates in three U.S. cities – New York City, Boston and Chicago – in early March.